According the NVJ (Dutch Journalists Association, EFJ-IFJ affiliate), Frederike Geerdink, a Dutch correspondent based in Diyarbakir (Turkey), has today (10/09/2015) been deported by the Turkish authorities to Amsterdam after being detained two days for reporting on a Kurdish group protesting clashes between the outlawed Kurdistan Workers Party (PKK) militants and the Turkish military. The Turkish authorities are accusing the Dutch reporter of “hindering a military operation and supporting a terrorist organisation”. Frederike Geerdink lived Turkey since 2006 and has been based in Diyarbakir since 2012 where she writes about Turkish and Kurdish matters for Dutch and international media as well as a critical Turkish online news media Diken.com.tr. In a recent interview, the deported journalist vows to return to Turkey “as soon as possible”. The NVJ-EFJ-IFJ sent a letter (see below) to the Turkish ambassador in The Netherlands to protest against the detention and the deportation of Frederike Geerdink. The NVJ will hold a protest action tomorrow (11/09/2015) in front of the Turkish embassy in The Hague. This is the third deportation of foreign journalists by the Turkish authorities in just two weeks. Two Vice News reporters in duty had also been deported out of the country. 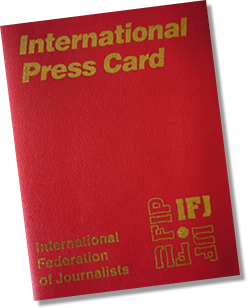 The EFJ-IFJ is alerting the Council of Europe’s platform for the protection and the safety of journalists and the MappingMediaFreedom project about what they consider as a media violation. 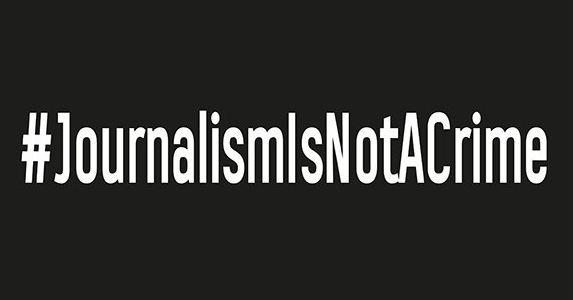 On behalf of the Dutch Association of Journalists (NVJ), the European Federation of Journalists (EFJ) and the International Federation of Journalists (IFJ) we ask your attention for the following matter and ask you to address this matter with the responsible authorities in Turkey. We find the arrest and deportation of the Dutch journalist mrs. Frederike Geerdink very alarming and contrary to international law and international treaties, ratified by the Turkish State. We sincerely ask you to withdraw the decision to no longer admit mrs. Geerdink to the Republic of Turkey. The NVJ, EFJ and IFJ point out that Frederike Geerdink is a professional and independent journalist, who is working for international recognized media companies in The Netherlands, Turkey and other European countries. In a democratic society the press performs the function of a public watchdog, journalists therefore have the right to freedom of expression. Any restriction on this right means that the press is hindered in its role of public watchdog. The arrest and deportation of Frederike Geerdink on the 9th of September of this year is a severe violation of several fundamental rights in a democratic society. We are deeply concerned about the impact that these measures have on the functioning of the press in Turkey, especially on the ability for journalists to do their work. The NVJ, EFJ and IFJ emphasize the “chilling effect” of the measures taken by the Turkish authorities against Frederike Geerdink. Several times the European Court of Human Rights has ruled that restrictions on freedom of expression have a devastating effect on freedom of the press. Measures against journalists must therefore be taken very cautiously and should only apply to cases where there’s a pressing social need, which hardly occurs. The deportation and entry against Frederike Geerdink is in no way imperative and constitutes a violation of the freedom of the press as provided for in Article 10 European Convention on Human Rights. 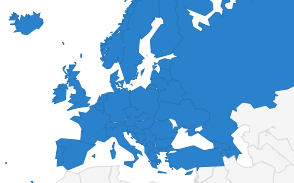 NVJ, EFJ, IFJ are independent, non-political and non governmental organisations registered in The Netherlands and Belgium. 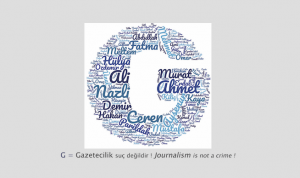 Together, they represent more than 600.000 journalists in 134 countries.